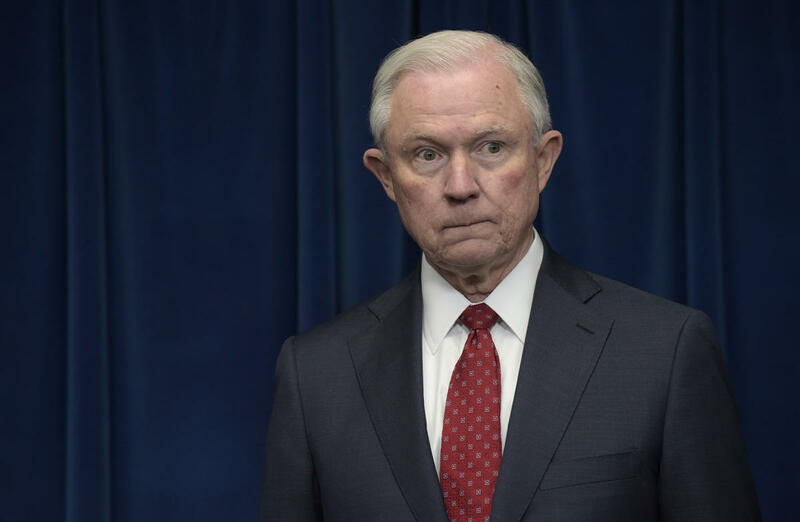 In this March 6, 2017 file photo, Attorney General Jeff Sessions waits to make a statement at the U.S. Customs and Border Protection office in Washington. Attorney General Jeff Sessions is testifying before the Senate Intelligence Committee in an open hearing on Tuesday. Senators will likely ask about his recusal from the investigation into Russian interference in the 2016 election and what if anything he knew about President Trump reportedly asking former FBI Director James Comey to ease off the inquiry into onetime national security adviser Michael Flynn. Here is Sessions' prepared opening statement to the committee, annotated by NPR journalists. Former FBI Director James Comey is testifying before the Senate Select Committee on Intelligence this week, speaking publicly for the first time since he was fired by President Trump nearly a month ago. 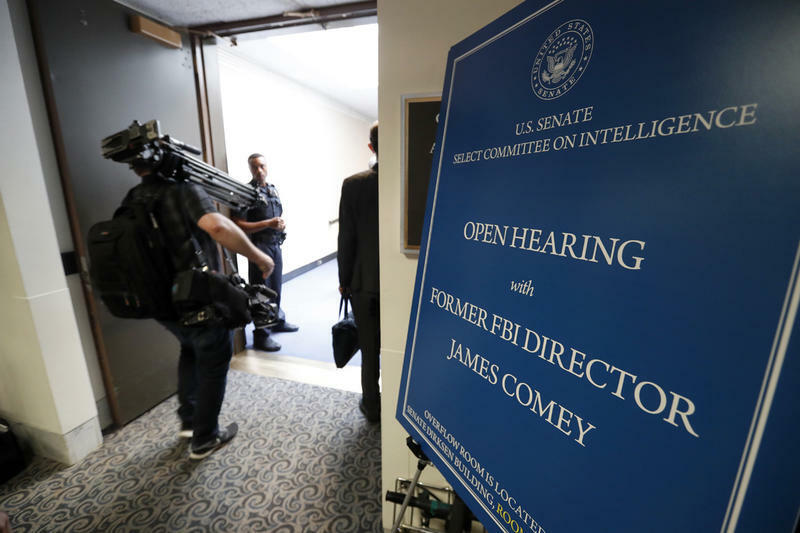 The Senate Committee is looking into the circumstances around Comey's dismissal and how they relate to the FBI investigation of Russian interference in the U.S. Election.